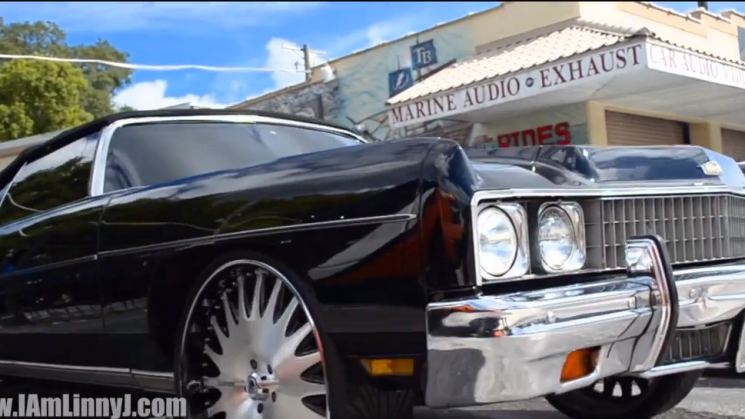 Linny J is back with another dope clip! 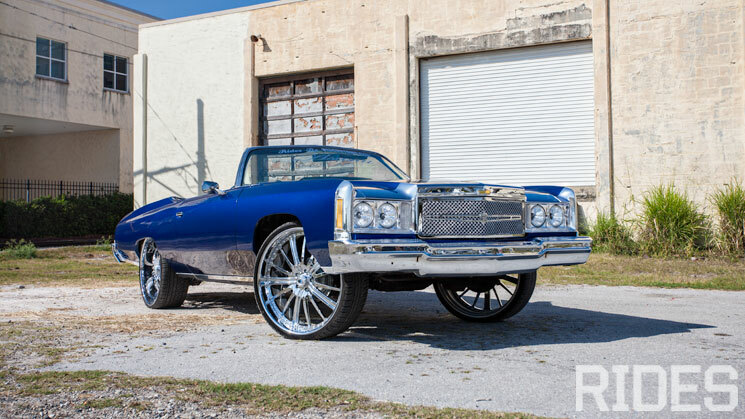 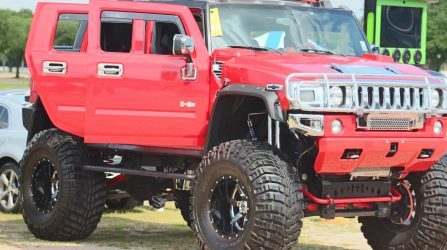 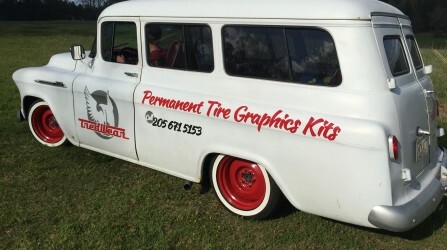 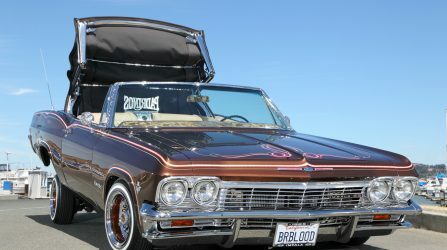 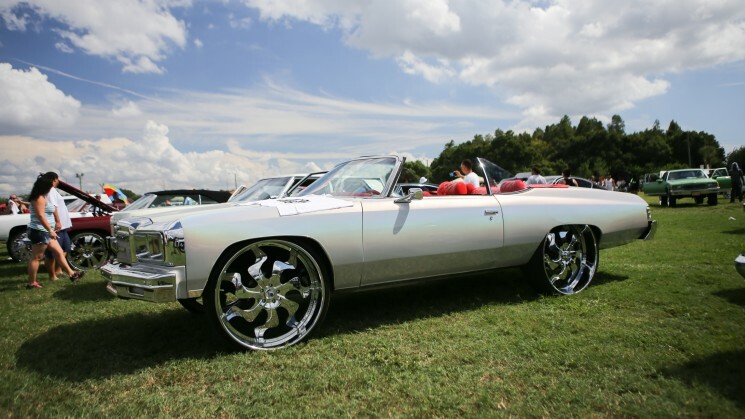 813 Customs hosted their 4th annual charity show in Tampa, Florida this past weekend. 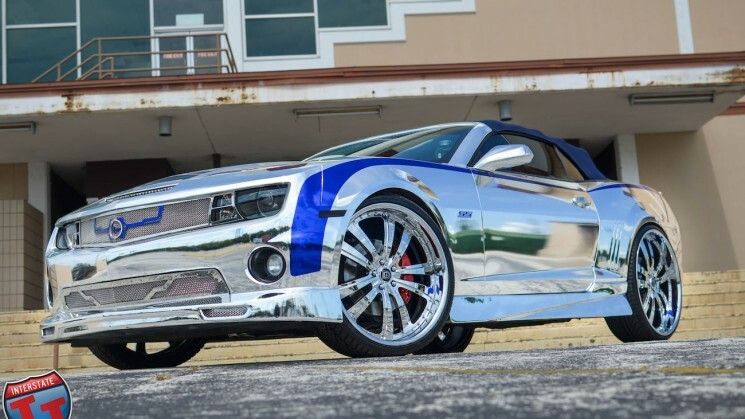 Quite possibly the classiest chrome on the streets! 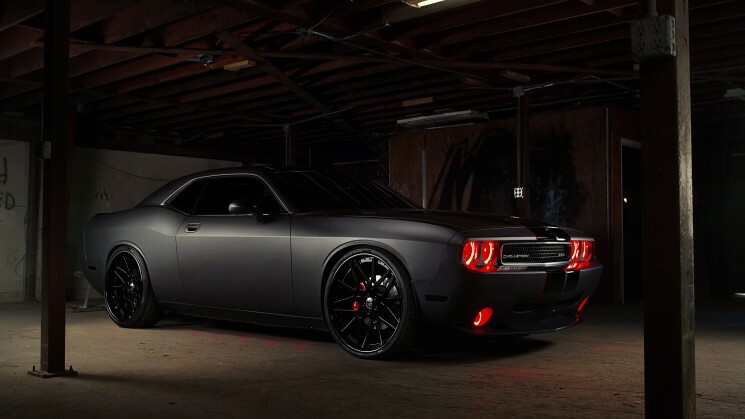 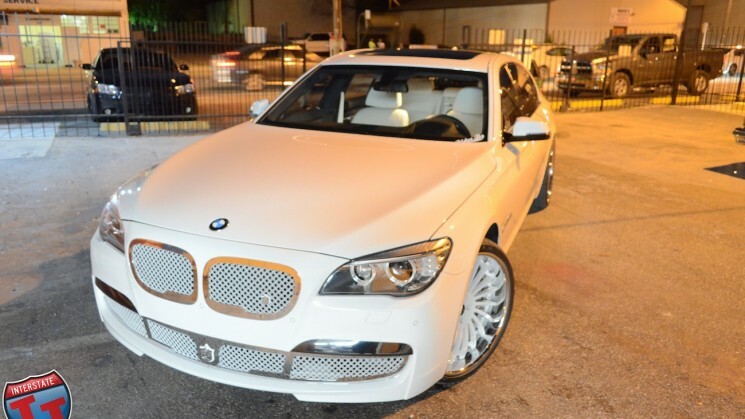 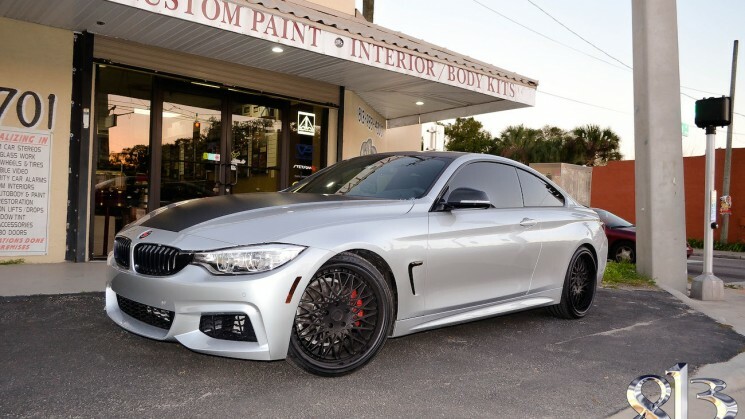 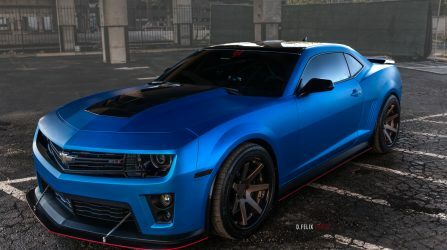 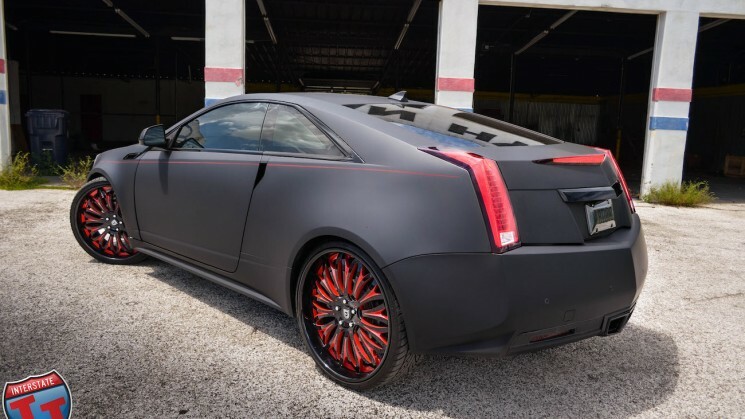 This whip got shipped to 813 Customs for some serious upgrades. 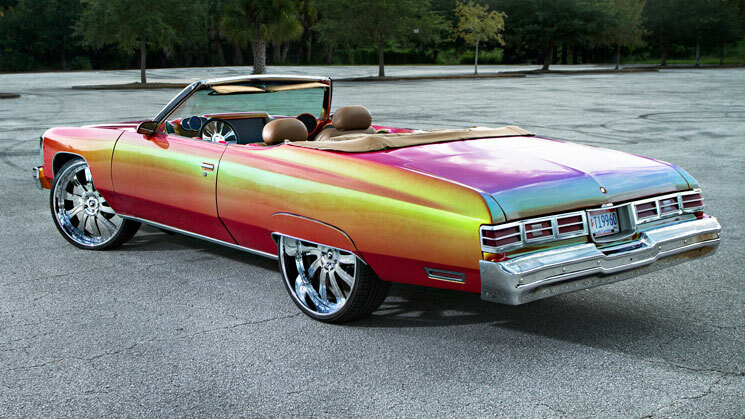 This 1975 Caprice traveled 500 miles to get polished up for perfect clarity. 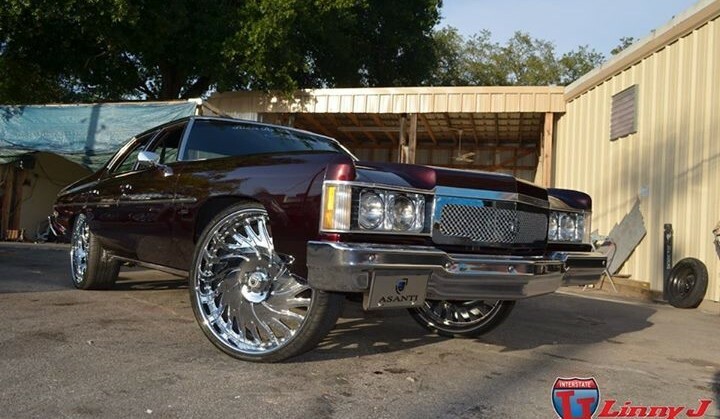 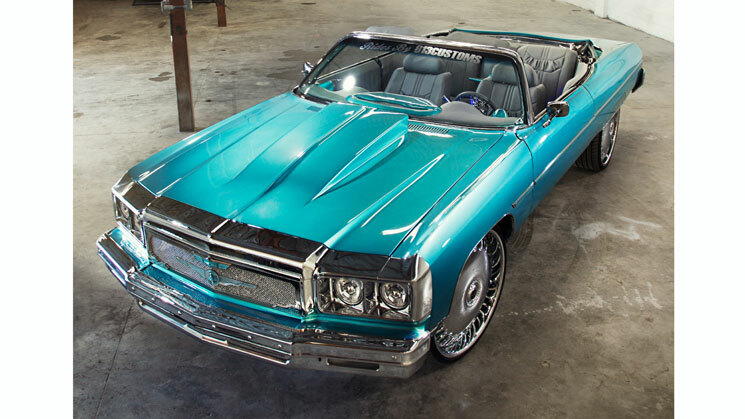 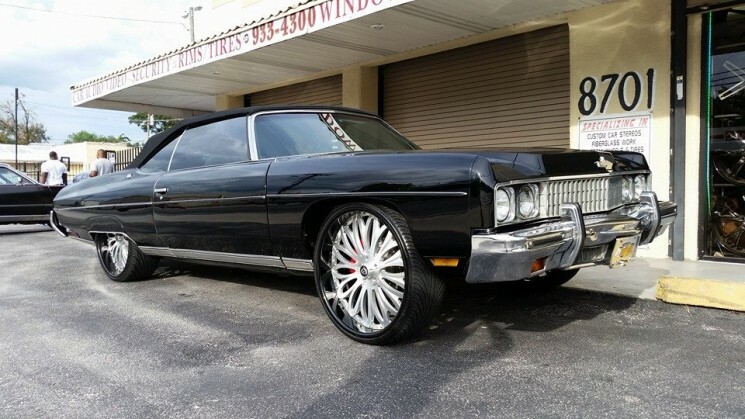 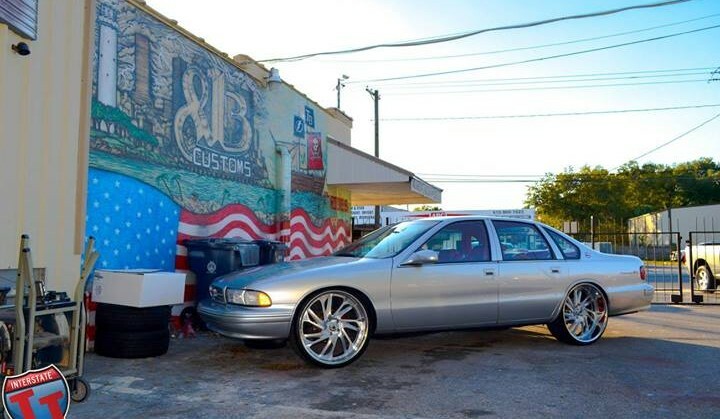 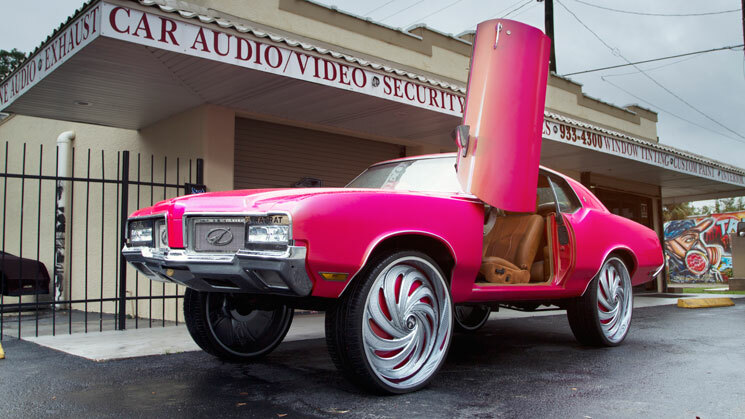 For $15k, you can cop a Kandy Brandywine Donk with a ZZ4 crate motor, Tiarra grille and 26 inch Asantis! 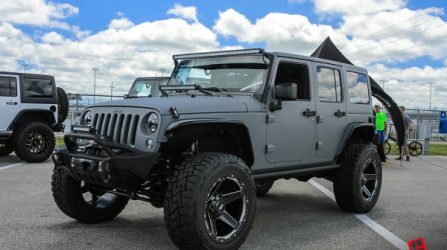 That's a STEAL. 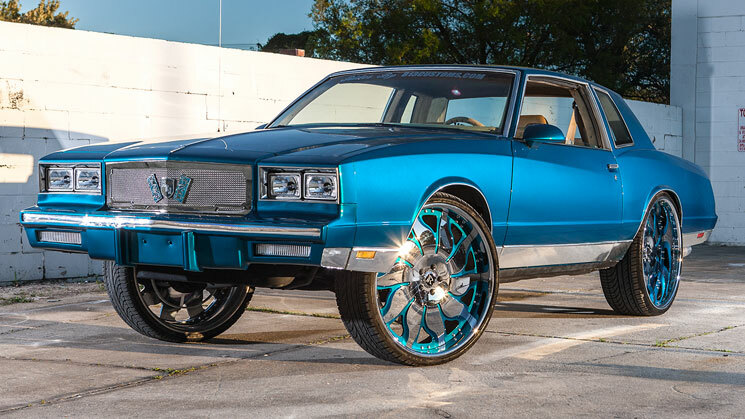 813 Customs took this 'vert from flashy to classy! 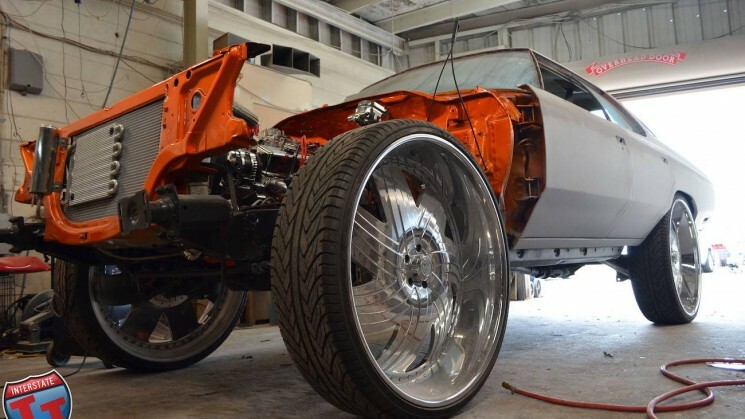 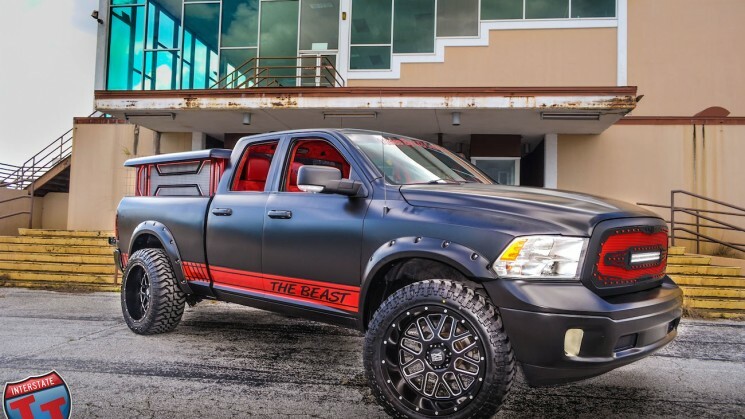 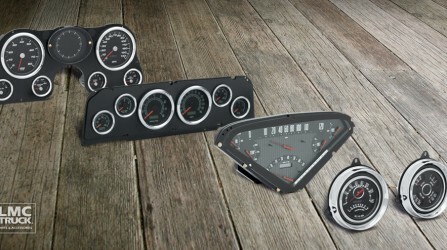 813 Customs whips up another top-notch build!